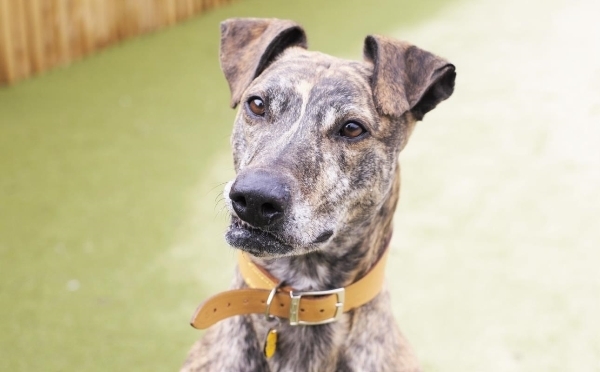 My name is Benny, I am a very sweet boy currently being cared for by Dogs Trust Shoreham, although I am having a very pleasant stay I am keeping my paws crossed I will find my new forever home soon. So as to make myself useful whilst I’m here, I have volunteered for a very important role indeed …the Master Helper of the Organizers …! If for whatever reason you're unable to take us up on any of the Sponsorship Packages, you might want to help us raise money by Donating a Prize (such as a voucher, some wine, spirits or a box/tin of chocolates) for our Games, Tombolas and/ or Raffle? As we know our supporters would 💛 LOVE 💛 to try and win them! 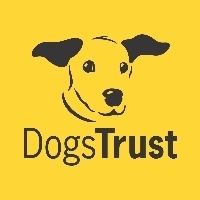 Any contributions would be so gratefully received and will help ensure Dogs Trust Shoreham can keep hundreds of fellow canines happy and healthy this year whilst they look for new homes. P.S. : PLEASE MAKE SURE YOU SHARE THIS POST WITH FRIENDS & FAMILY!